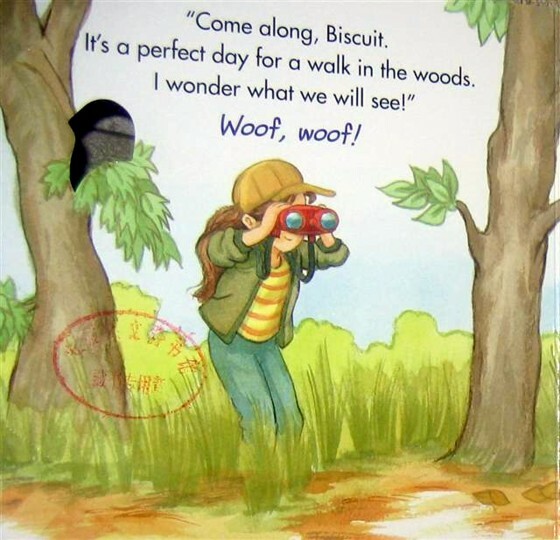 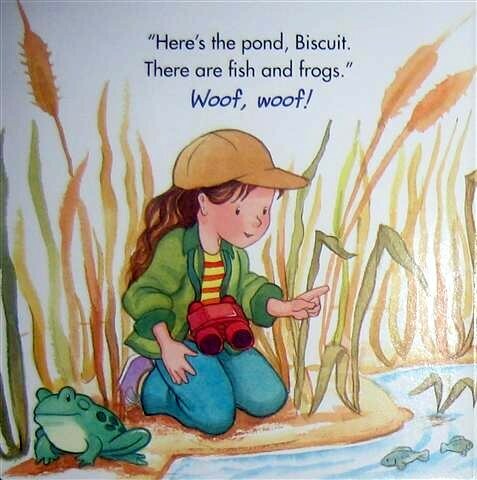 Biscuit's Walk in the Woods is a very good book for kids. 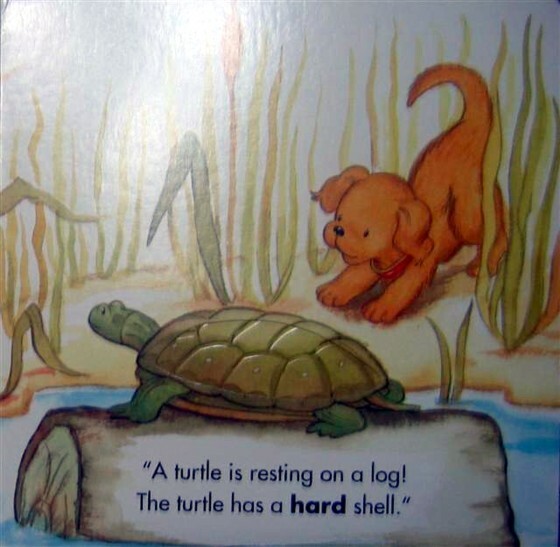 My fifteen month old grandson, who has a dog that lives with us, his grandparents really likes the book. 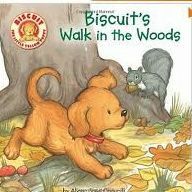 Biscuit is one book that he will sit still for.